The eggs are in the basket and the chocolates are wrapped, now it’s time for your bunny snap! Round up the family, put on your best, flash a smile and we’ll take care of the rest. Visit us in Summit Court below the food court for your favorite Easter photo shoot. To make a reservation and order your print package, click this link. 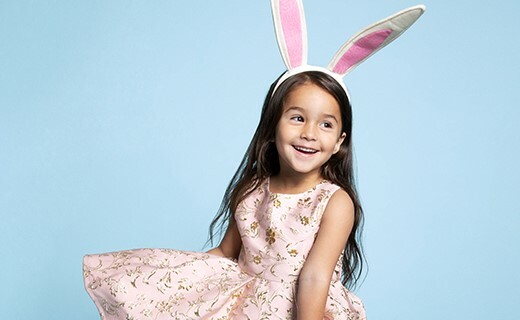 Plan your visit to the Easter Bunny during our Easter Egg Extravaganza and enjoy crafts, storytimes and special appearances by the Spring Queen and more. Stop in to have your photo taken with the Easter Bunny and keep your eye out for special guest appearances from 11am-1pm. You never know who you might meet! Events are located near the Easter Bunny garden, in Summit Court below the food court.